Jasmine Broughton has just completed her time at WSA studying Fashion Design, garnering much attention at the London Press Show and Graduate Fashion Week, as well as scooping two awards from WSA – the Fashion & Textiles Award, given at the London show, and the Nancy Balfour Award for achievement at the Degree Show last week. 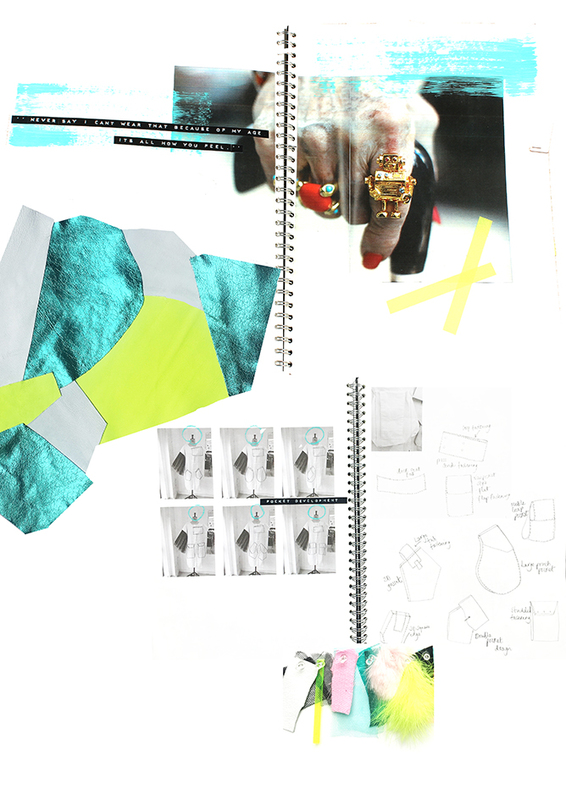 Jasmine’s final collection was inspired by abstract art, the bold colour and free movement of line and texture. Collage influenced many of the silhouettes within the collection resulting in overlaid or oversized shapes representing the random abstract information found within the artists work. We’re sure Jasmine will go on to great successes! 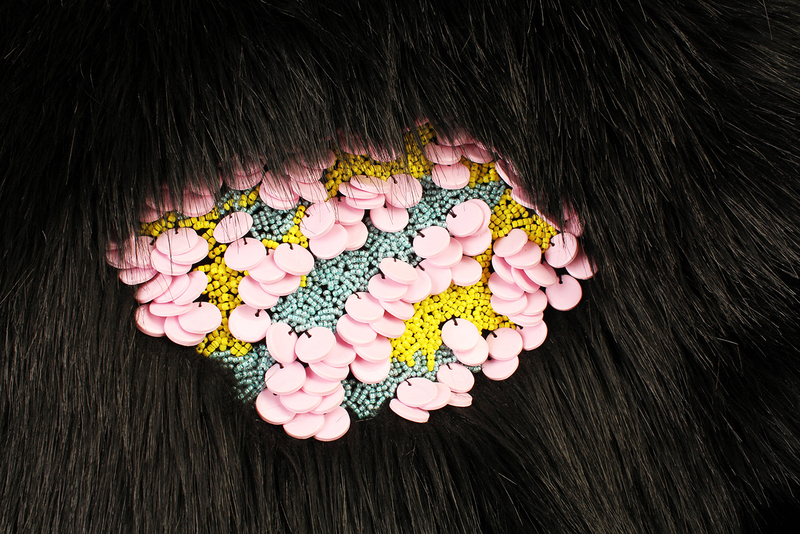 Make sure you see her work at the Degree Show, on for the rest of this week. This entry was posted in Fashion and tagged fashion design, GFW16, Graduate Award, Graduate Success, Jasmine Broughton, London Press Show, Winchester School of Art, Womenswear by Caitlin Hinshelwood. Bookmark the permalink.